Brazil Trails offers beach and adventure holidays in Florianopolis, the island paradise off the southern coast renowned for its vibrant culture, subtropical climate, beautiful beaches, and great hikes. 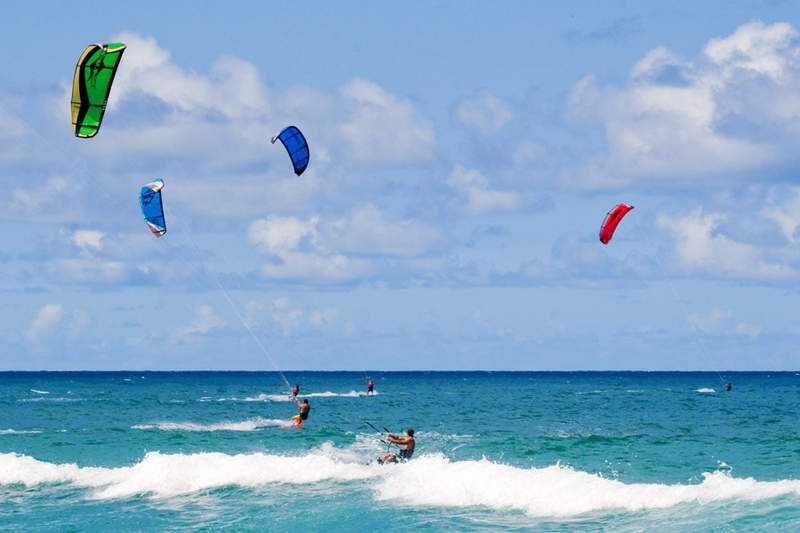 The friendly English speaking staff is readily available to take you to kite surfing tours, yoga lessons, hiking through native Atlantic forest, surf lessons, surf camps, snorkeling, scuba diving, paragliding, white river rafting and other active pursuits along free time to relax on the beach. 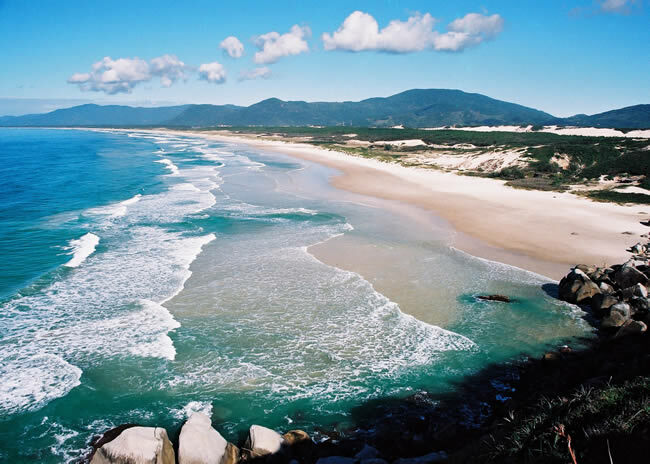 Florianopolis is blessed with a spectacular combination of natural beauty with 42 beaches surrounded by green mountains, sophisticated dining, exotic Brazilian culture, safety and a charming ambiance that tends to enchant visitors from the moment they arrive on the island. And at night enjoy one of the incredible restaurants that vary from the typical Brazilian barbecue (here called “churrasco”), to Thai, Japanese, Italian, and many others. The untouched beach of Lagoinha do Leste is considered the main treasure of the island: a wild beach only reached through trails. Trail in the north of the island, between the wild Moçambique beach, and the Santinho beach, famous for its archeological site. There are so many things we are sure you will enjoy, that it is hard to tell what really will stand out the most. But our team is the one thing we can guarantee will help make a great difference in your stay. Brazil Trail’s staff is always available to point you the best option for you to do during the day or during the night. We are passionate for nature and for this island where we live, and we would like to show it all to you. We want you to make the most of your vacation, so that you have the best time, and keep the best memories of you holiday in Brazil. Brazil Trails is proud to be partnered and to be the local operator of whl.travel.